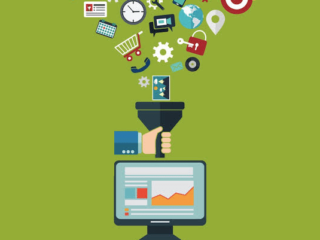 What are the benefits of effective data governance? 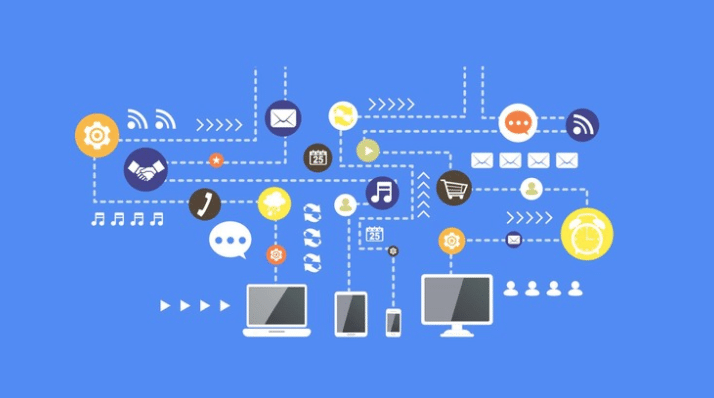 What are some key tasks associated with a data governance strategy? 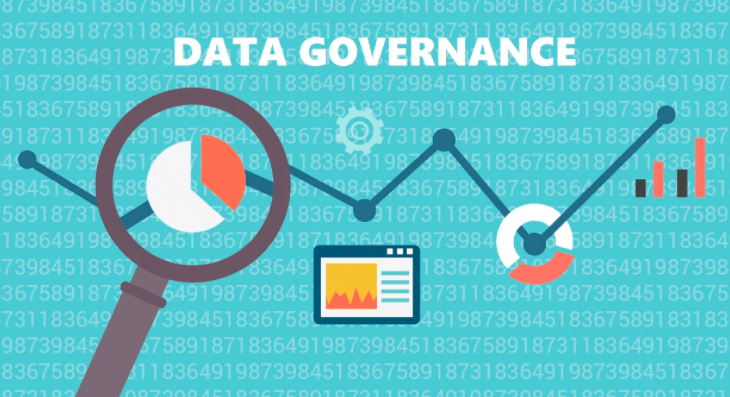 What are some best practices for data governance? What are the related challenges and pitfalls? What are some common data governance tools? What does it all have to do with the recent GDPR? 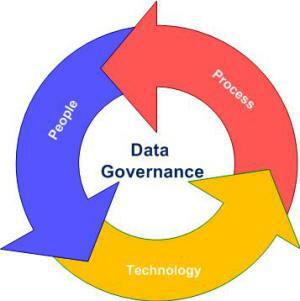 Data governance refers to the processes and practices concerning the formal management of data within an organization. Some related subtopics on the matter include data stewardship, data quality, and similar efforts that help organizations ensure the safety and proper usage of data. It has gained relevancy and prominence in recent years with the increasing importance of big data and BI for a growing number of organizations. With accurate data governance, many complex data sources that presently contribute to decision making can be managed and monitored throughout the many layers in which they exist. 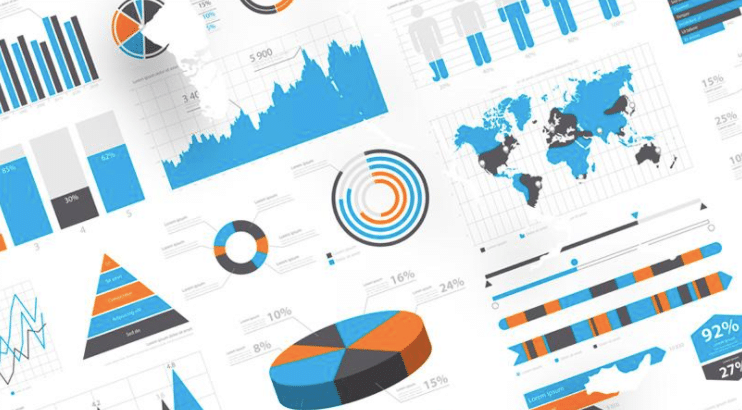 This ultimately gives businesses the most unified and consistent view of data possible. 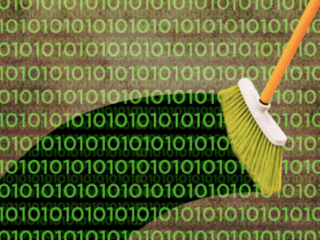 It is important to remember that data management and data governance are not the same thing. One way to remember the difference is to think of data management as an IT effort that aims to organize and control your data, whereas data governance is the business strategy that is more holistic and includes stakeholders throughout an organization. 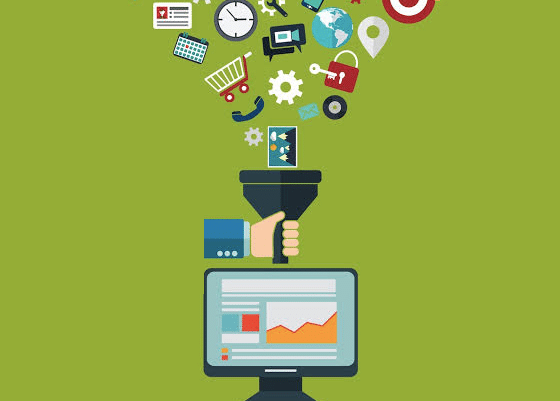 Data accessibility: The ability to get the right data when it is needed. Data confidence: How confident an organization is of the quality, accuracy, and security of its data. Data activation: The ability to act on collected data. What are the Benefits of Data Governance? 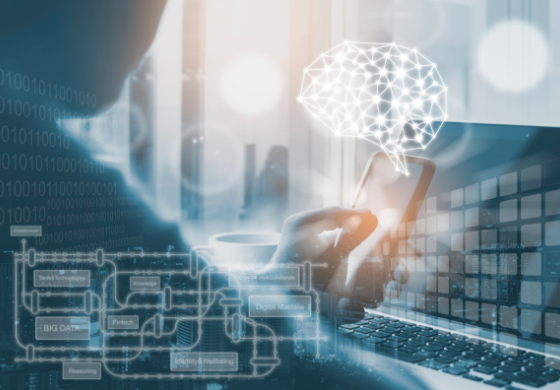 As businesses work to become more data-driven, the importance of data governance will only stand to become more and more relevant. Data governance involves an incredible amount of decision-making, accountability, and management, so it is often necessary to build a dedicated governance team. There are a range of structural options for the strategy, but two of the most common options are: top-down command and control and also bottom up collaboration. Some common roles associated with data governance include CDO, data owners, stewards, and specialists. The importance of different tasks relative to each other will depend on the specifics of your organization and its regulatory/compliance environment. Think big and start small: Effective data governance requires the participation and integration of a number of different employees/executives, processes, and technology. Subsequently, it is important to keep all of these factors in mind when developing a data governance strategy. Starting with the human factor, developing a process to suit them, and then finding the right tools and technologies can help to ensure success. Start with a business case: As data governance requires the input and approval of executives across an organization, it is essential to have a tangible demonstration of the benefits to be gained. Be sure to outline factors such as increased revenue, better operational efficiency, and a better customer experience. By not only identifying these opportunities, but also outlining the challenges, there are no surprises and many benefits can be realized with much more ease. KPIs: Goals are great, but they need to be measurable. Especially when you’ve gotten executive buy-in and they’re anticipating clear and demonstrable results for their investments. KPIs and metrics are essential to tracking the progress of a program, but also for finding ways to improve it into the future. Stay in touch: Communication for any major business practice is integral, and data governance is no exception. Think of it as a shift, not an exception: Data governance is not a one-time project, but rather an ongoing effort that requires regular and ongoing adjustments and improvements. When data governance is thought of as a ‘one off’ project, it’s easy for businesses to slip back into old, ineffective practices. These five best practices can be extremely helpful in ensuring the viability of your data governance program. Hyper-focusing on IT: Though often those in technology disciplines are the first to recognize the need for governance, they are neither the creators nor the users of the data. Assuming the value of data is understood: Not everyone within an organization is aware of the value of data and subsequently of the value of ensuring its quality. This generally occurs not because people are willfully ignorant, but rather because they have had the benefit of only receiving the clean data instead of having to work with the resources necessary to achieve it. SOLUTION: Communicate the value of clean data and how important it is to becoming a better business from within. Choosing the wrong metrics: It’s tempting to pick an easy and straightforward metric that may ultimately sound great, but not actually mean anything (ie: we reduced errors by 20% sounds great, but doesn’t really tell us how that is impactful on business activities). Instead, choose metrics that demonstrate how improvements to data and governance are helping people to achieve their goals. SOLUTION: Connect different metrics that demonstrate both progress and impact across an entire company. 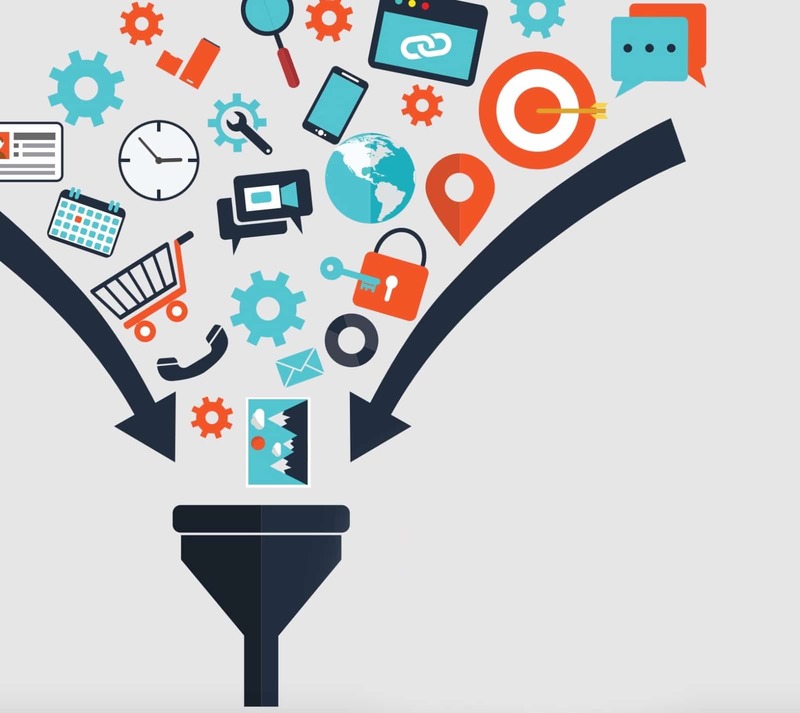 Data silos: Silos are painful for any part of a business, but with data governance in particular. This is because while data may meet governance needs for one department or use, it may fall short for another. This leads to inconsistent data and even more problems down the line. SOLUTION: Make data governance a change in culture and mindset and include all departments in the planning and creation of data governance strategies. Data governance tools are designed to help ensure that data delivers the anticipated business value. This means that when it comes time to choose a data governance tool, be sure to remain clear on not only the capabilities that a tool possesses but also how these functionalities will deliver business value. There are several functional areas that should be considered while evaluating potential tools. Historical reports: These should demonstrate any modifications and the sources of these modifications; including metadata. Rollback capabilities: A running application should be able to return to the most recent state with the transaction name ‘ROLLBACK’ in the case that the execution process fails. Metadata management: Data governance and metadata are inseparable because without proper metadata, master data lacks essential context. Data governance was once emphasized as essential for those in industries with regulatory compliance, as is the case with finance and insurance. Today, this emphasis has shifted to a much wider range of industries, particularly in Europe with the recent implementation of the new GDPR (general data protection regulation). 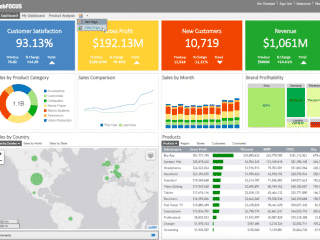 What data do we collect and hold for our customers and employees? What controls do we have in place to ensure its security? Who owns or manages the data internally? What happens in the case of a breach? How can we communicate our privacy information? What is the legal basis for carrying out your data practices? How are you managing minors and their guardians? The traceability and clarity provided in organization-wide, and well-executed data governance can simplify and streamline this process, internally and also externally in the case of an audit. In an era so heavily dependent on data, oftentimes of a sensitive nature, the importance of data governance cannot be understated. 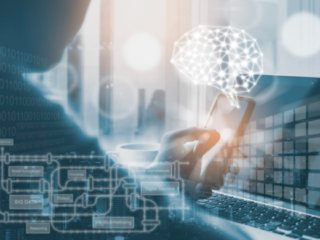 As data continues to become more complex, organizations are likely to be in search of more and better ways to ensure that it remains compliant and internal efforts effective. Data governance is just one part a greater data strategy to ensure that it is used effectively and correctly within an organization. If you’re interested in finding out more about related topics, such as data cleaning, knowledge management, and similar, be sure to take a look at our blog’s data section. Thanks for sharing such a comprehensive post about data governance in 2019.